Are you a fan of flippers and fins? 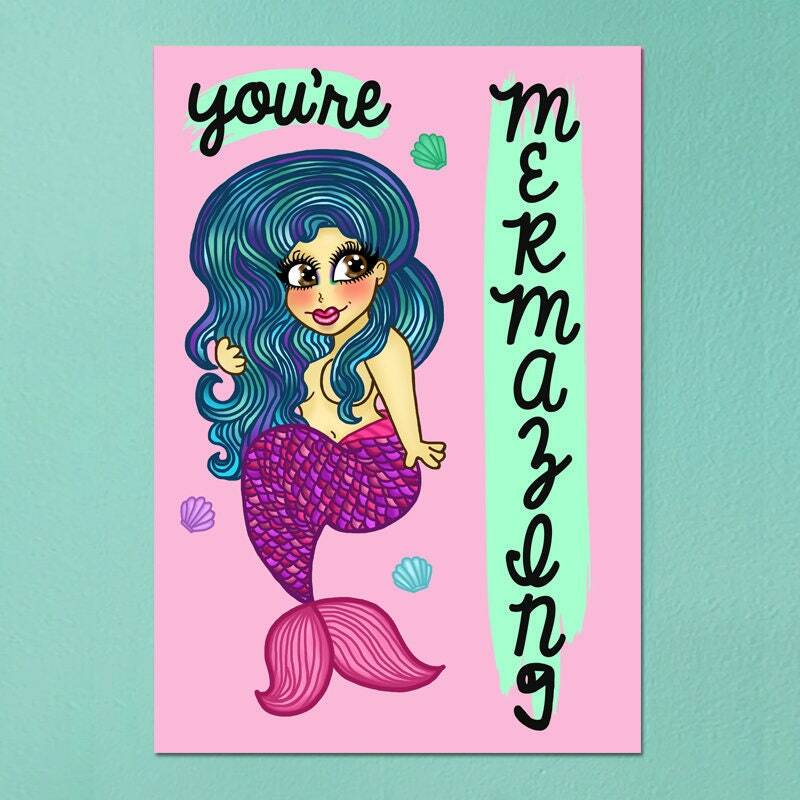 Then this print was (mer) made for you! 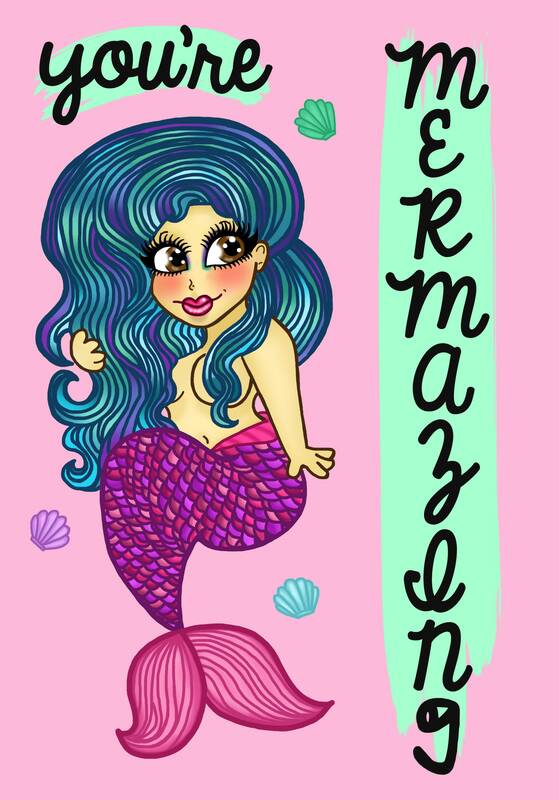 Printed on A5 gloss card this pretty print shell look gorgeous on any wall!